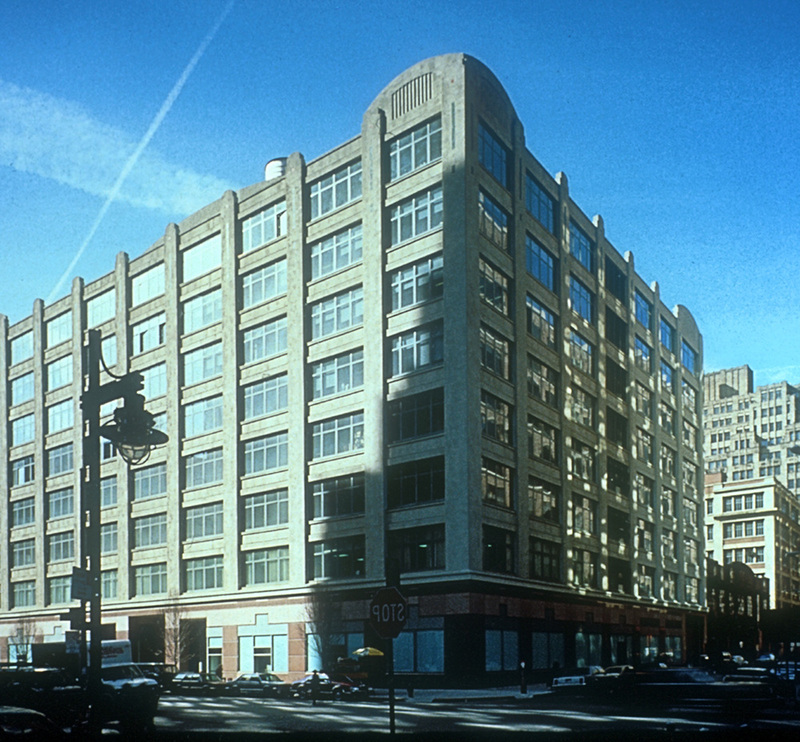 Trinity Church Real Estate retained LHPA to convert an existing 275,000 square foot eight-story concrete frame industrial building into first-class office space with provisions for advanced computer systems and communications technology. 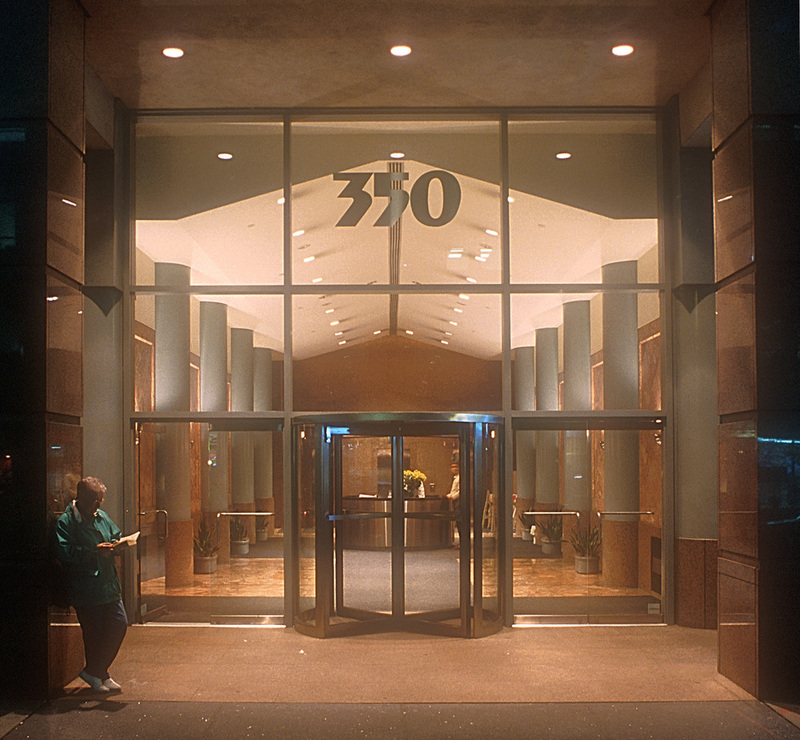 In addition, a new 17,000 square foot executive office penthouse was built. 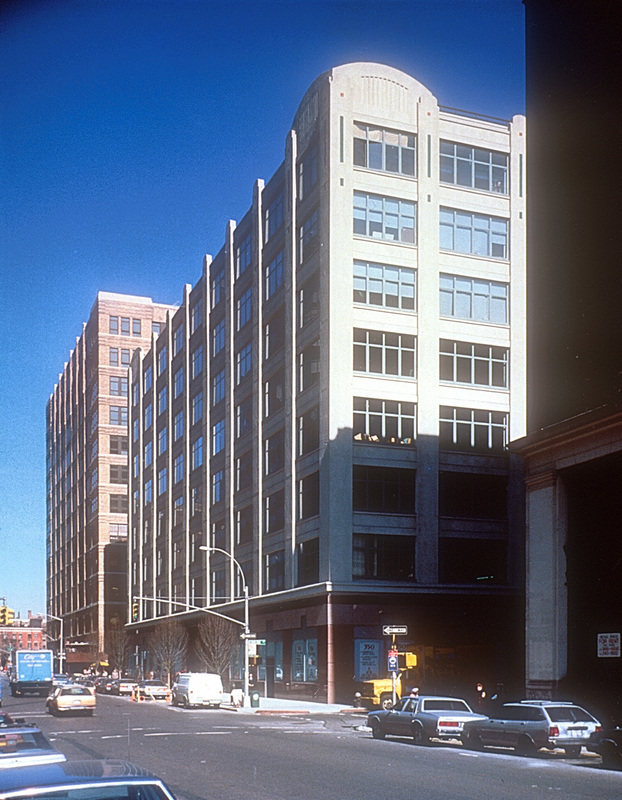 Located in the Hudson Square area of lower Manhattan, the 1927 building is architecturally and structurally typical of printing plants and warehouses of the era. Interior modification included exposing and finishing the existing high ceiling, reconfiguration of heavy industrial floors allowing for traditional office use as well as heavy computer needs, and the insertion of a new marble lobby and retail space at the ground floor. Additional work included all new mechanical, electrical, and air-conditioning systems. The reconfigured space required the installation of two high-speed passenger elevators and an automated service elevator leading from the loading dock. Exterior restoration included window replacement, preservation of the original mosaic ornamentation, and new granite ground floor paving.